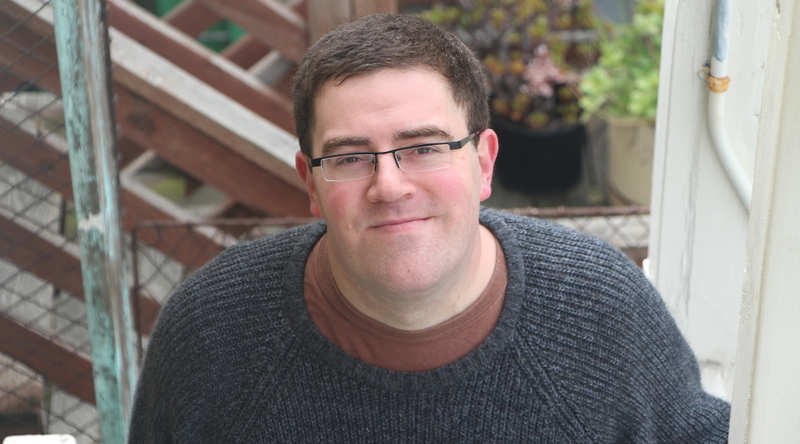 Johannes Wilm | a blog on social science, activism, politics, programming, etc. It is now four years ago that the democratically elected President Fernando Lugo was removed from office by means of a parliamentary coup. The consequences of the coup continue to be felt in the country, and there is still no clarity about the exact circumstances of it. 11 landless peasants have recently been sentenced to long prison sentences, and a 12th accused is now on trial. At the same time, Lugo’s followers see an opportunity for to seize power again. Norway is set to turn off FM broadcasting in a few months. 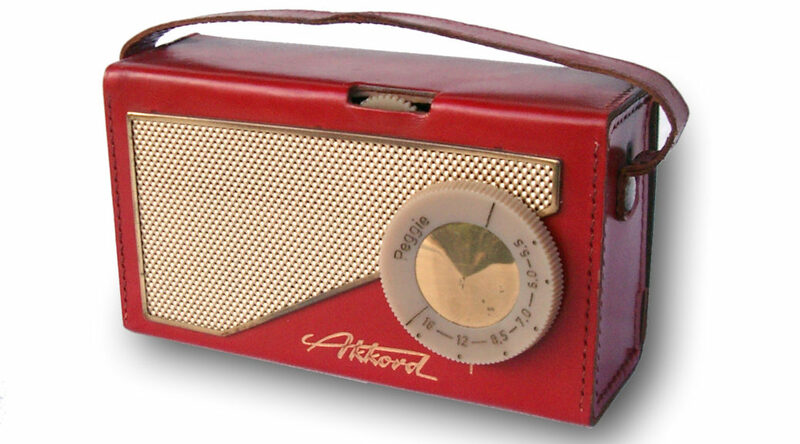 Most Norwegians seem to be against turning it off, based on the argument that the digital radio technology that is to take over, DAB+, is not really needed at all and that eventually everyone will switch to listen to radio over the internet. With the so-called “refugee crisis” and the terrorist attacks in Paris in Europe, several European countries have either reinstated border controls to their neighbors or are planning to do so. 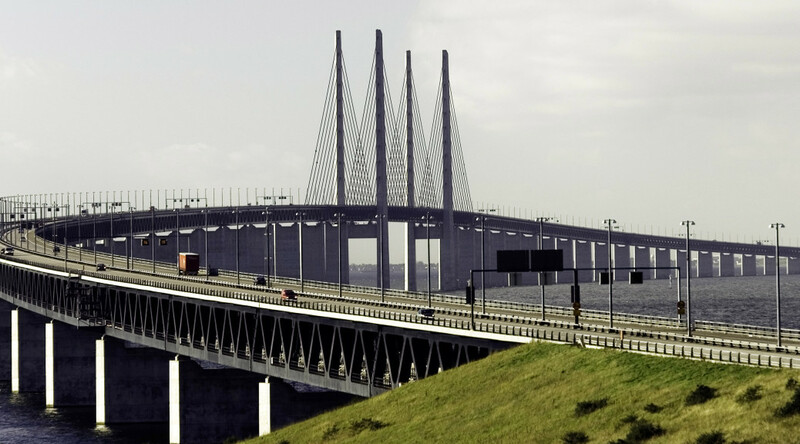 One very particular case is the Danish-Swedish border-bridge which separates the Swedish city of Malmö (pop. : 300,000 +900,000 in surrounding area) from the Danish capital Copenhagen (pop. : 1.2 million + 1.3 million in surrounding area). Sweden has been a lot more open to hosting refugees than Denmark, but now Swedish authorities claim that they can take no more. They will therefore starting fining transport companies that brings a person to Sweden without an ID on them. This means that the train companies operating across the border will have to create border checks on the Danish side. The move has been commented on as an outgrowth of traditional Danish-Swedish rivalry in the Economist and a Facebook campaign by commuters has attacked the decision for having been made from far away Stockholm, where they just don’t understand the reality of people living in the border region. This seems to be the common way of looking at it: a central government taking measures it does not understand the consequences of to stop the country being overrun by refugees. However, is that all there is to it? An important point of the aftermath of the parliamentary coup d’etat in Paraguay in 2012 was reached today — although with a rather surprising turn of events. 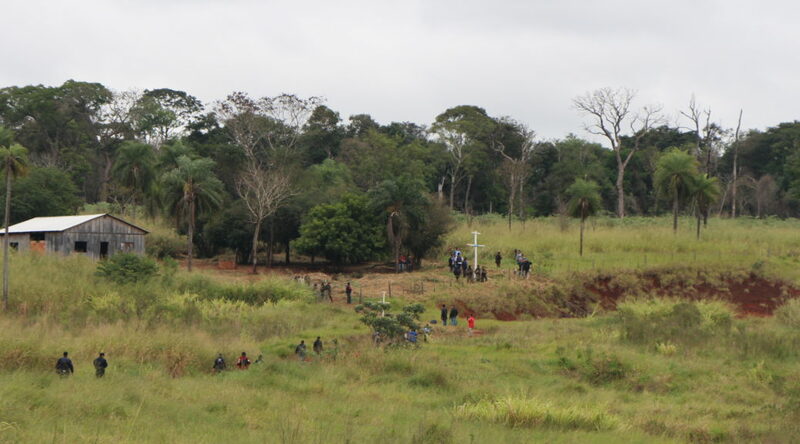 The case against former leftist President Lugo had started when police tried to remove land occupiers in Curuguaty, an rural area some 240 km from the capital Asunción, on the June 15, 2012. It ended with six police and eleven farmers shot and it was unclear who was behind it. 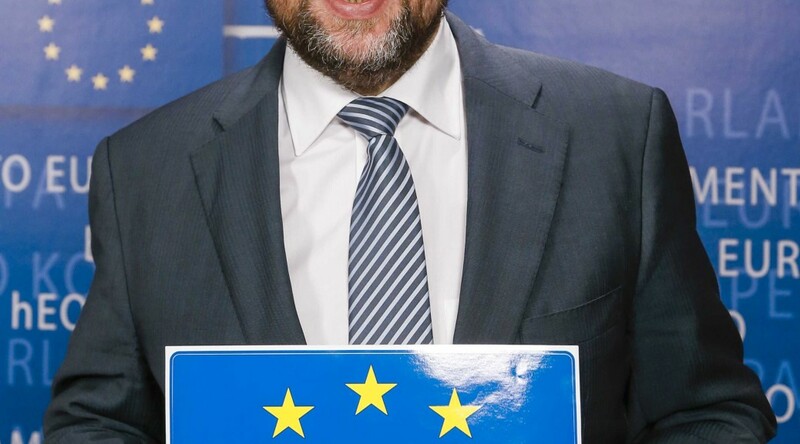 Lugo exchanged his interior minister June 17, but a majority in parliament that had been against him for a while decided to remove him from power on June 22. 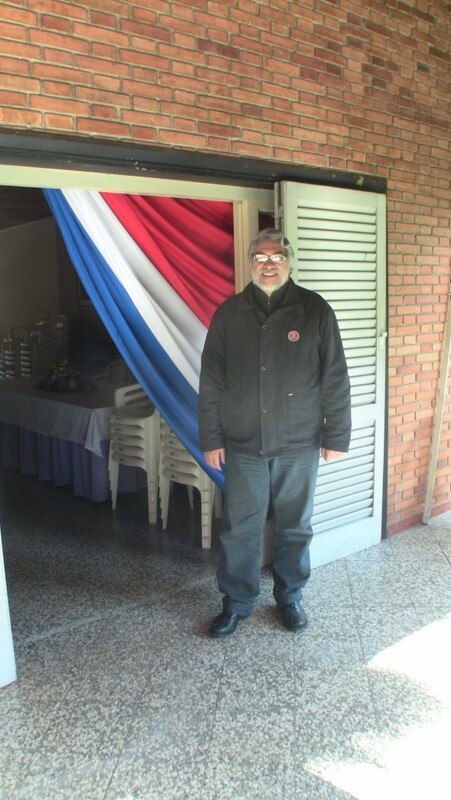 This was possible due to the very vaguely worded and contradictory constitution of Paraguay which tries to mix aspects of a presidential system with a parliamentary democracy, and because military and police would not oppose the removal of the president. But what exactly happened in Curuguaty? Some have speculated that it was all just a setup with snipers from the outside intervening in order to have cause for removing the president from office. 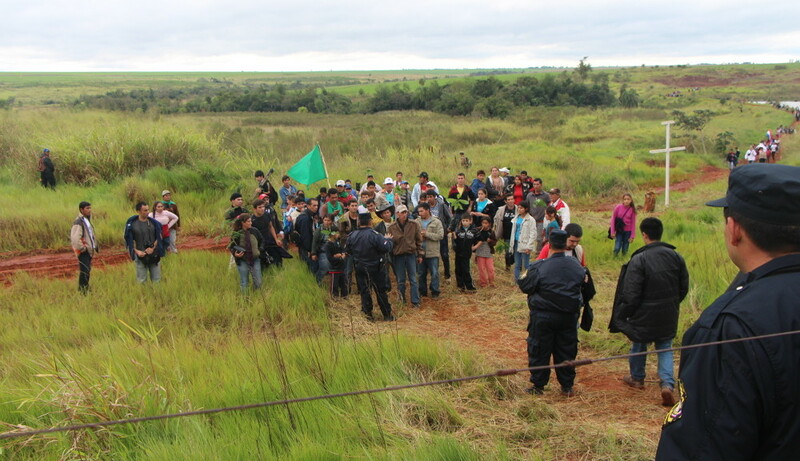 In the Paraguayan justice system, there is instead a case being build up against 13 land occupying farmers whose responsibility for having killed the police men they claim to want to try. Ever since the case began in 2012, Paraguayan activists have build a campaign to obtain international attention to what is going on and to obtain justice for the small scale farmers who they argue are innocent. The high-profile activist defense lawyers Vicente Morales and Guillermo Ferreiro had been working for 11 of the farmers since. Today, the trial was about to start. Observers from all over Paraguay and other parts of Latin America had gathered to follow how it would go and spread information about any irregularities in what was going on. 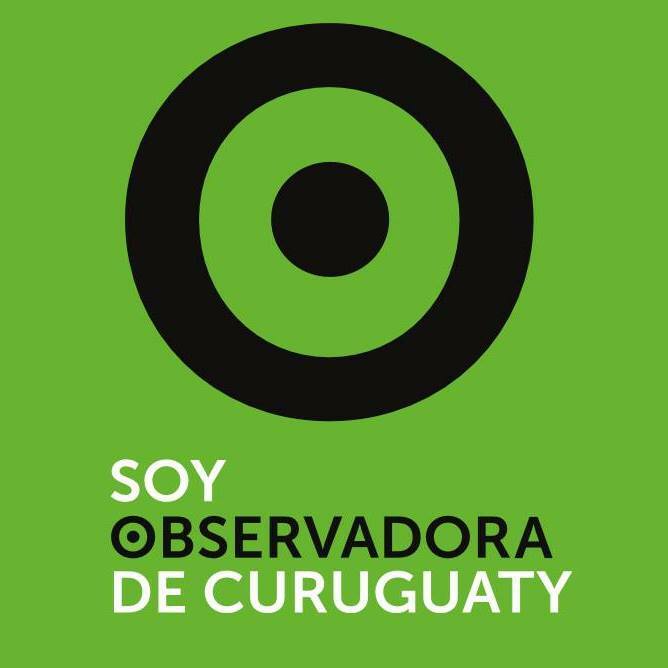 The campaing “Soy Observador de Curuguaty” (I am a an observer of Curuguaty) aims to make the world focus on what is going on in the case of the accused campesinos. The observers were very surprised when during the start of the trial, all 10 accused represented by Morales and Ferreiro asked to instead be represented by Joaquín Díaz, the public defender of the 12th accused. A 13th accused was a minor during the events and will therefore be tried separately. Díaz declared he could not work on defending all 12 cases. Due to these circumstances, the trial has been postponed for one day. The accused explained later that they took the decision to change lawyers because they felt their life was on the line and Morales and Ferreiro had earlier been accused of “legal tricks” and were facing possible proceedings after the trial which may lead to them losing their license to practice law, so the accused were afraid they could not defend them well. The activists who have been working with the case have declared that they accept the decision of the accused to decide by whom they want to be represented, but also that they do not trust Díaz, whom they on Facebook accuse of having collaborated with the prosecutor at an earlier stage of the process. “Don’t ever let a good crisis go to waste.” While all of Europe is starring at Greece, the European Union has finally come up with new rules for roaming and net neutrality. And how do these rules look? Not as good as one would hope for, or at least they open exceptions that make them entirely useless. A week ago it seemed as if the Greek debt crisis finally had been solved. Suddenly everything is undecided again and no-one can quite say if the Euro survives another week. How did we get here, and how do we get out of it? This is an attempt at an explanation of what debt really means for countries in our day and age. 5 years is a long time in terms of the internet. Let’s assume that you have been on the it during this period. Chances are quite high that you are on Facebook together with the other 1.32 Billion monthly users. Chances are also that you have followed the issues of online privacy related to the NSA spying scandal. 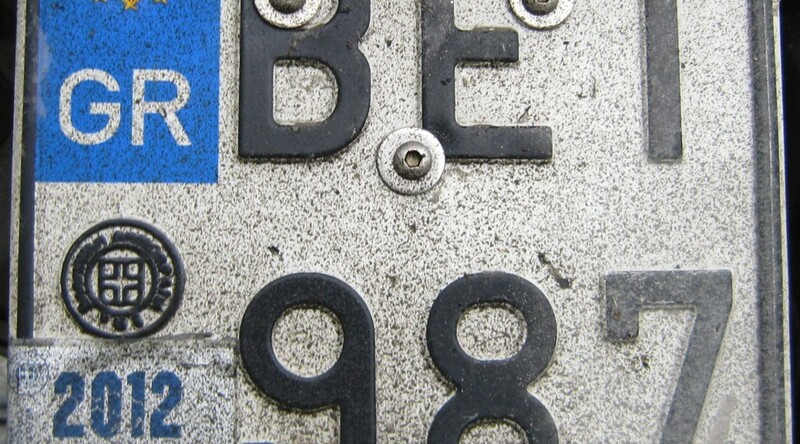 For more than a year it is therefore understandable that a growing part of the wider public has begun to think about alternatives to publishing all their personal details on Facebook. Is protection against online surveillance possible? After the spying scandals of NSA and their European partner organizations, the question of how to product oneself and who to protect oneself from has become a primary concern for more than just IT experts. In the below interview with Seth Schoen of the Electronic Frontier Foundation tries to enlighten the reader about the possibilities and limits we are all facing. The interview was originally published in Norwegian on the site Radikal Portal. Why does western media want a monarchy in the 21st Century? As the king of Spain chose to resign, western media was quick to determine that the next king was ready to take over and that the monarchy would survive. Russian RT and Venezuelan Telesur, both at media war with western media were the first ones reporting on pro-Republican protest. The coverage of these early protests and preparations for protests may very well have been what created the larger protests that happened in Spain today.